Leave your compass behind and join Luffy as he embarks on a brand new action-packed adventure where you can experience the powers of the legendary Gum-Gum fruit to uncover hidden secrets on an original, never-before-seen island! Time to set sail! 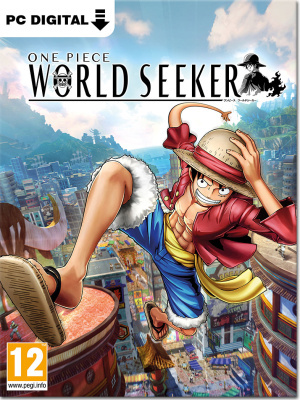 Dynamic Gum- Gum Action Take control of Monkey D. Luffy and explore the vast areas of this all-new island as you try to uncover its hidden secrets.